Dr Henry Nguyen graduated from Melbourne University in 1997. He commenced employment in Leeton, NSW and he subsequently operated a private practice in the mining town of Port Hedland, WA. He is now the principle dentist at Unity Dental. He has spent 3 month at Bellevue Hospital in New York completing an Dental Implant Residency and studied at the University of Medicine and Dentistry in New Jersey for Advanced Removable Prosthodontics. 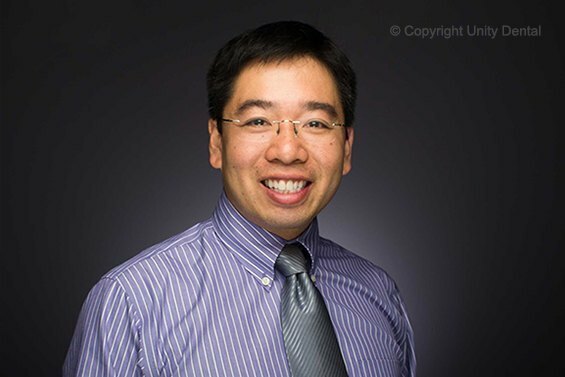 Dr Nguyen has had 14 years of successful Orthodontic experience and has a deep interest in Porcelain Veneers. His interests in cosmetic Dentistry have added positively to many beautiful smiles! 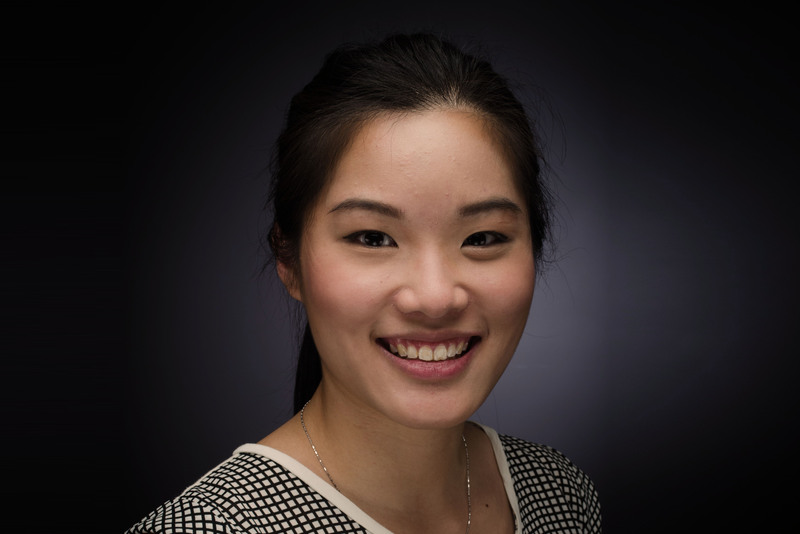 Dr Lisa Youn has grown up in Melbourne and graduated from The University of Melbourne with a degree in Bachelor of Dental Science. Post-graduation she worked in a number of private practices in Melbourne until she joined Unity Dental from the end of 2010. She has now fully settled in and is working full-time here. As time goes by Lisa is increasingly grateful for the close teamwork relationship with her patients and the staff she effectively works with. Lisa enjoys all areas of general dentistry and has particular interests in some fields such as orthodontics.Lisa endeavors to always improve her method and quality of patient care. 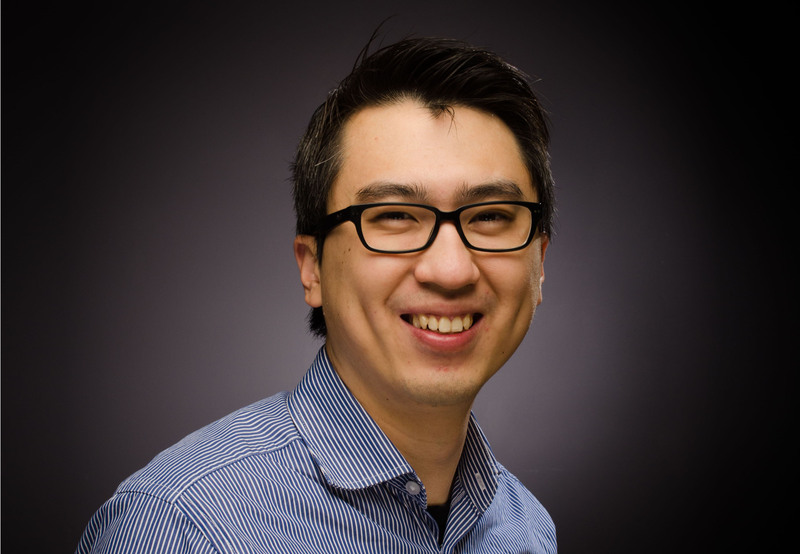 Dr Jerry Zhang graduated with a Bachelor of Dental Science from the University of Melbourne. After graduation, Jerry has worked as a full time dentist in a private practice in rural Victoria. He likes all aspects of dentistry. He is committed to provide high quality treatment as his first priority and greatly enjoys seeing patients of all ages. He treats them with care and patience, and provides thorough explanations, in order to assure his patients’ needs and comfort. Ngoc is an honest, caring and experienced dentist, who has worked within private practices in Melbourne for over a decade. She takes pride in her calm, warm and no-pressure approach to dentistry, in order to ensure an overall pleasant dental experience for her patients. She is dedicated to delivering comprehensive and exceptional standards of work, and values time discussing options, treatment solutions, risks and benefits with every patient. Being a mother of two, Ngoc understands concerns that both parent and child may have, when it comes to dental visits. She works with patience to make sure your child grows up with positive dental experiences. Ngoc has a strong interest in crown and bridge and orthodontics. A persons smile affects their confidence and she particularly enjoys seeing the transformations that can be made. 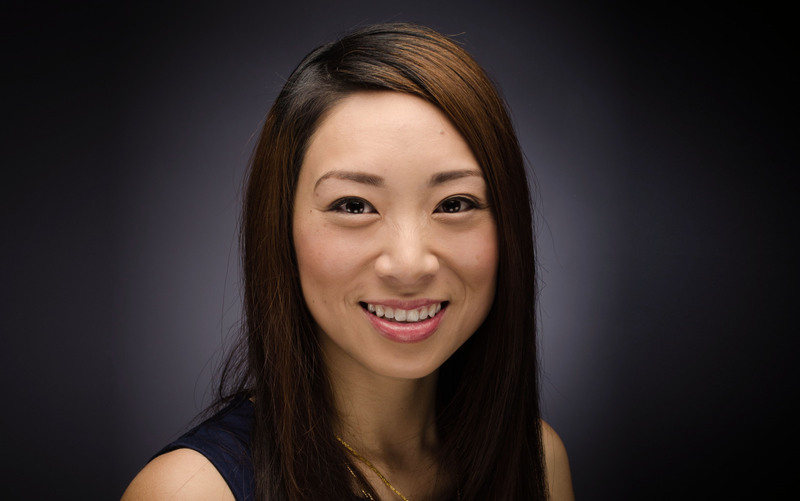 Dr Amy Ho graduated from Latrobe University with a Bachelor of Health Science (Dentistry)/Masters of Dentistry. She worked as a dental resident at Monash Hospital where she treated medically compromised patients and provided emergency on call hospital services to patients with dental trauma and mild dental infections. As this service became an ongoing interest for her, she continues to provide emergency dental trauma services for Monash Hospital on a casual basis. Her exposure to complex cases within the hospital and her dental volunteer experiences in Cambodia allowed her to develop her skills in all areas of general dental practice and a special interest in pediatric dentistry. 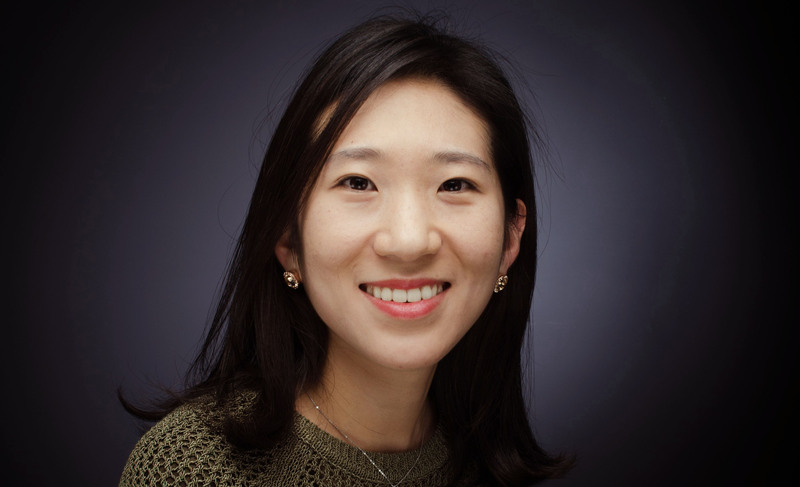 She is passionate about providing the highest quality of care to all her patients.